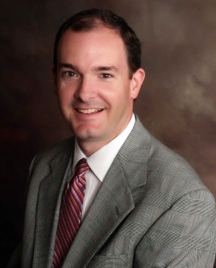 Richard B. Keeter III became a financial advisor in 1993. Richard holds his FINRA Series 7 and Series 63 licenses and is a registered broker with Capital Investment Group, Inc. He is licensed in North Carolina for life, health, long term disability, long term care and medicare supplement. A native of Wilson, NC, Richard graduated from Barton College in Wilson with a B.S. in Political Science. Richard enjoys spending time with his family, playing golf and tennis, reading and movies. He is an active member of Trinity Baptist Church in Raleigh, NC.